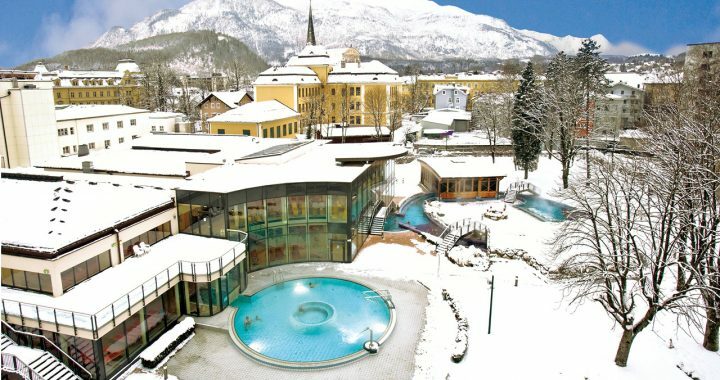 The Salzkammergut Thermal Spa with its pools and grottos offers you a break from the daily routine. Four different sauna areas, the saltwater pool and the „Lazy River“ outside will certainly enthuse you. From our reception you can borrow fluffy bath towels. Linz, Upper Austrian provincial capital, is worth a journey. You can find modern art in Lentos Kunstmuseum, the Nordico Museum offers alternating exhibitions about contemporary history and current issues. If you are interested in the Upper Austrian history, please visit the Schlossmuseum. The Ars Electronica Center takes you to the entertaining world of science, technology and media. Afterwards the city awaits you with its many cafés, restaurants and shopping facilities. 140 km of varied runs and 58 modern lifts await skiers and snowboarders in the Dachstein-West-Skiarena and its partner-regions. With ist smooth and wide mountain rides and the numerous activities for children the area is ideal for families. After a day of sports the skibus takes you back to the youth hostel Bad Ischl in 40 minutes. Let the day end with a walk through wintry Bad Ischl or relax in the thermal spa. 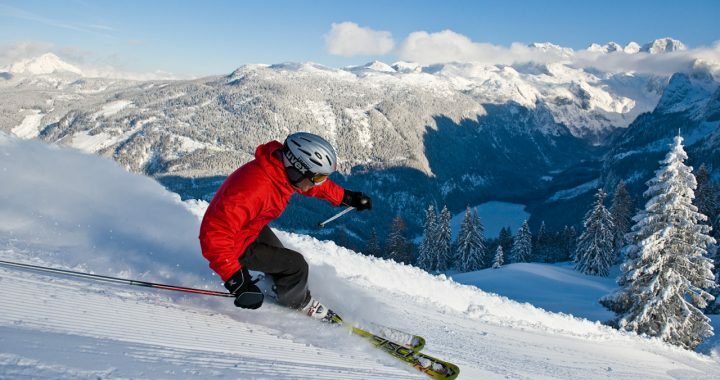 The Salzkammergut region is the ideal place to spend a weekend before Christmas. The towns are enlightened and maybe there is snow. If it is very cold a glass of mulled wine and roasted chestnuts make you feel warm again. Just spend a day in Bad Ischl and visit the museum. In one oft he rooms the Christmas story is told by more than 300 Salzkammergut figurines. 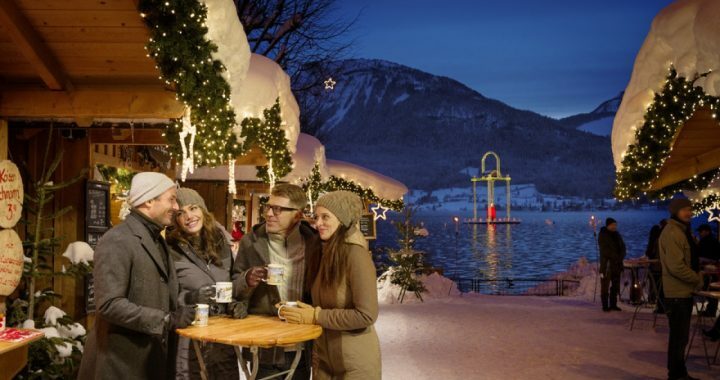 For the other day you get a day-ticket for Lake Wolfgangsee to see the picturesque Advent markets of St. Gilgen, St. Wolfgang and Strobl.